Another fantastic Townsville race has been run and won in the North of Queensland. Again the organisers put on an immaculate show and the crowds responded with a reported 150,000 plus over the three days. 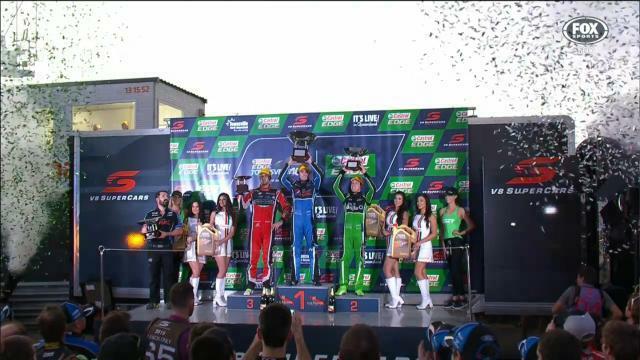 Its definitely a shot in the arm for V8 Supercars as a couple of the previous events have probably been lacking a bit in numbers but it just goes to show the key events are still drawing in the crowds. Now I am not going to bore you with a lap by lap summary of the races because hopefully you would have seen it already on the excellent Fox Sports coverage but I will go through some of the background stories of which there were many and quite interesting. 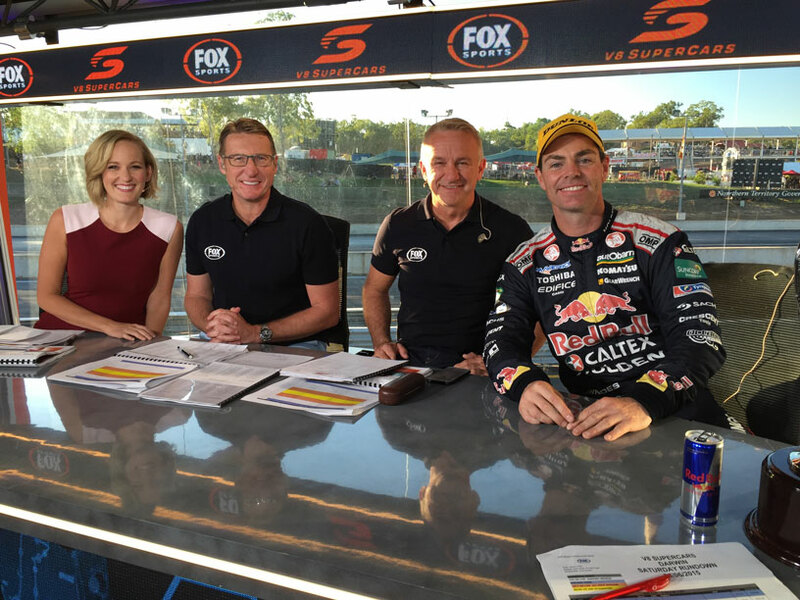 TRIPLE 8 – I must admit it seemed all we spoke about on the Fox Sports panel was Triple 8 and their lack of car speed, not only over the weekend but in previous races. I thought this was one event going on previous history, especially from Whincup, that they would shine, but right from the first practice session they seemed to have no car speed with the drivers visibly over driving the car to compensate. There was a change of engineers for Jamie Whincup with Mark Dutton back on the “tools” which is quite a big move to have an engineering swap half way through the season. I am sure there is every “Eddie the expert” having an opinion as to why the team is where it is at and I will throw mine into the ring. As far as Lowndes goes, what seemed to hinder him was some average decisions made for qualifying with only using the one set of tyres on Saturday and then for some reason doing the same thing for Sunday when they had two green sets available to them. It was a bit bazaar and I am sure when they look back on it they would have done it differently, so that put Lowndes behind the 8 ball straight away. He did make an impressive come back to 9th in Sunday’s race which will help his Championship cause. It was only Whincup’s qualifying performance that helped his side of the garage get a couple of top 10 results. It certainly wasn’t car speed that got him to that position. So my theory on all of this is that going on their times, they haven’t made much progress from 12 months ago at the same event where I think the top couple of teams have stepped it up slightly and many of the others are far closer. So basically throwing a few more cars in between T8 and the top guys. This game constantly evolves and I’m all for consistency but sometimes you have got to move development on at a bit faster pace to keep ahead of the game. Saying all this, you are talking about a team that gave Jamie Whincup 6 Championships and helped Craig Lowndes on his way to 100 race wins so when you have been on top for that long there is only one way to go. In any sport a team doesn’t stay Top Dog forever so we cant be too critical of what’s been an unbelievable run. PRO-DRIVE – definitely a team that has been the talk of the town with fantastic consistency from every type of circuit. It’s no surprise to me that they are performing so well because we have to remember that they have had great car speed for the last few years, it hasn’t just come overnight, but the difference is back then the amount of mistakes that were made in either strategy, pit stops or reliability and the odd driver error, cost them wins and possible Championships. The turn around has come from learning from their mistakes and not making any or very few. Sometimes it’s not all about car speed, which they do have in abundance, but they have been calling the right shots during the race and I believe all three of their drivers are extracting the utmost out of the equipment that they have, with minimal mistakes. It almost reminds me of back in the SBR days when they won their three championships in a row, of which one was mine, that when you are on a roll like they are and you just pull the car out of the truck, consistently in the top 5 through practice and qualifying and more times than not on the podium, at that point, that’s when the Championships start flowing. I know there has been some mutterings of the aero package of the new FGX Falcon being superior but I certainly don’t believe that’s the case. There has been challenges from other makes of cars, especially Commodores, which have mainly come from the BJR side of the fence and not the two main factory teams so in a nut shell, they are just doing a better job. 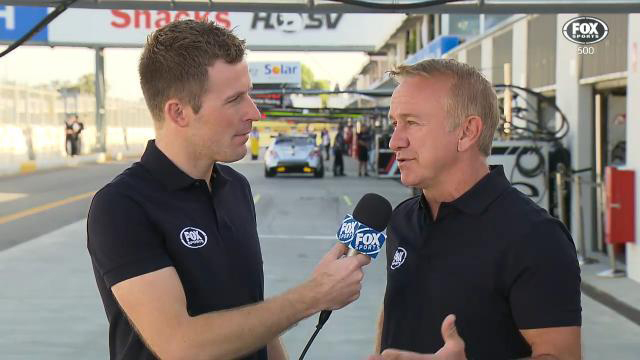 HRT – every time I am looking at the monitor from the Fox Studios during practice sessions and I see the visual expressions when they have the in-car camera on, either Tander or Courtney’s car I can see their frustration. Seems to me that they are always a day behind with set up and finally get it right by Sunday at which stage the horse has already bolted. The game is way too close for inconsistences and this is really hurting them in the Championship hunt. From what looked like it was going to be a good year after the first round in Adelaide, I just get that sense that it is starting to slip away and I think the drivers are feeling that as well. Courtney’s drive on Sunday was what we expect of James with some great passing and the best use of the soft tyre of any of the drivers out there. I must admit there was one hairy stage when he came up behind Garth and I thought “this was going to end in tears” but after a little bit of “cop this buddy” they both come out with a very good effort scoring a 2nd and 4th result. Garth drove his usually ultra aggressive self in the two races. If any of the drivers in the back half of the V8 field or indeed any other category, wants to learn anything about racing, they should maybe stop buggering around on social media and watch some replays of his first few laps at the start of a race. Garth easily makes up more positions than any other driver in the field and his passes that he puts on people are so solid and well executed without hesitation its great to watch and text book for real racing. A bit like Triple 8, I think it is the drivers that are keeping them in the game over car speed. Honorable mentions must go to BJR and Fabian Coulthard. They starred in Saturday’s race with a podium and good solid car speed. 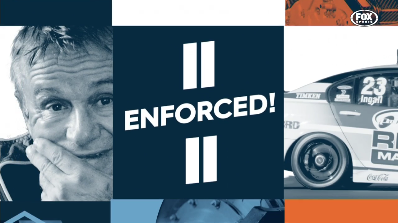 Might have been the same for Sunday except for a drive through for a pit stop infringement, which I have always found ridiculous but I find a lot of things ridiculous about some of the regulations. Fabian is still well and truly in the fight for the championship so they just have to re-group and keep eyes forward. On the subject of Fabian, he is definitely a wanted man up and down pit lane for 2016. He hasn’t signed a deal yet with BJR even though they desperately want him to. It’s certainly a nice position to be in and one I don’t think he has experienced before in his career after bouncing around a bit from team to team. So where is there opportunities? One possible scenario would be at DJR Team Penske. There still hasn’t been confirmation there for a driver for next year as far as I am aware and if they do go to two cars which some are reporting, it could very well be a nice long term future home. If David Reynolds isn’t signed at Pro Drive could there be a possibility there? And if that does happen, is BJR a perfect fit for David Reynolds, effectively just doing a swap? Not forgetting the vacated seat of the Tekno Team which also will be a very solid competitive option. As another option which seemed to come to light from some pit gossip at the weekend was a possibility of the second Volvo GRM seat which would be fantastic for Scott Mclaughlin to have a team mate that would push him and the team hard. Make no mistake BJR would be doing everything in their power to keep him but I think the dollar sign will dictate that. On the subject of Scott McLaughlin, I really felt for him over the weekend with mechanical issues again hampering good results. His shoot out lap on Sunday in the top ten was great to watch and something he really enjoys. I don’t know what s going on down in that garage this year. It just seems really odd after such a strong 2014 that all these issues are coming up now when really this year should have been the year to have a run at the Championship. V8 Supercars announced the outlines for 2017 and beyond which was an interesting read. 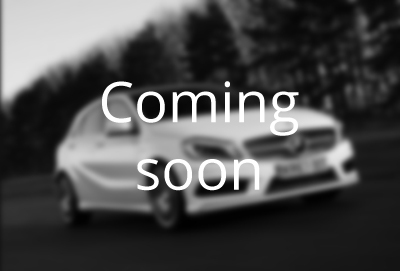 Its basically outlining what cars and configurations will be eligible from that year into the future. The biggest change being the introduction of turbo charged engines. Being a traditionalist I am still struggling a bit with the concept but I suppose being someone that is involved in the Motorsport and motor industry in general, times are changing. 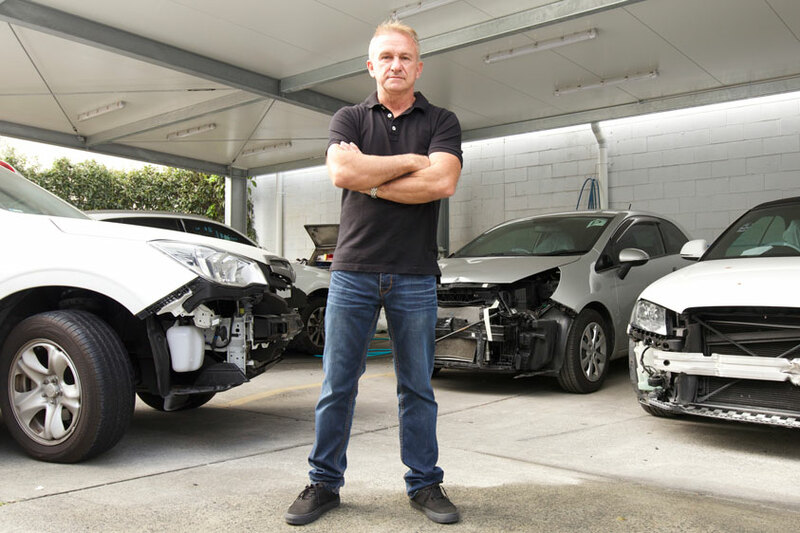 Just look at they way we view road cars now and buying habits have changed so much, especially with smaller capacity turbo charged engines being more common amongst every make, model, shape and size. Make no mistake, it’s going to be a challenge keeping parity between all the different configurations of engines and I certainly hope V8 supercars put a lot of time, resource and effort in making sure they control this thoroughly. Time will tell I suppose but it certainly will be an interesting period that’s for sure. Well that wraps Round 6. Round 7 will be at Ipswich the famous paperclip where I am sure that will be one place that will throw up some curve balls. Be pretty difficult to predict a winner there and could be one of those rounds where a random will get up.